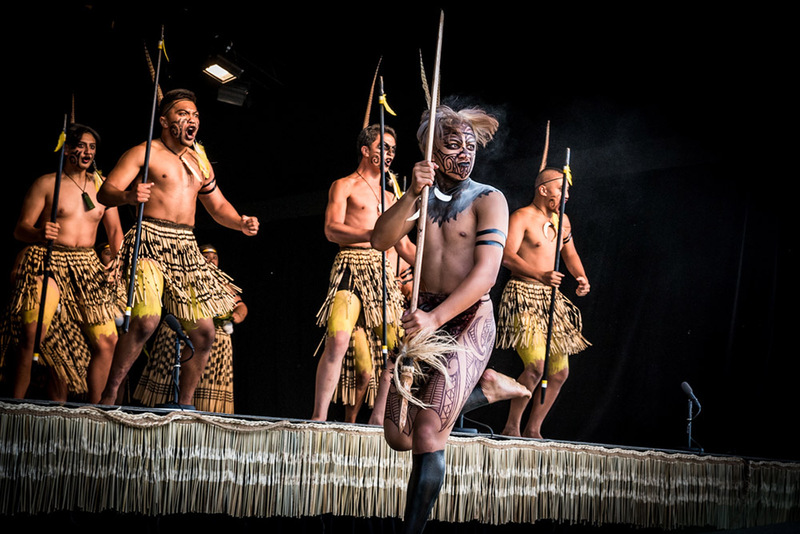 The haka is the warrior-like dance performance made famous worldwide by the New Zealand’s rugby team, the All Blacks. 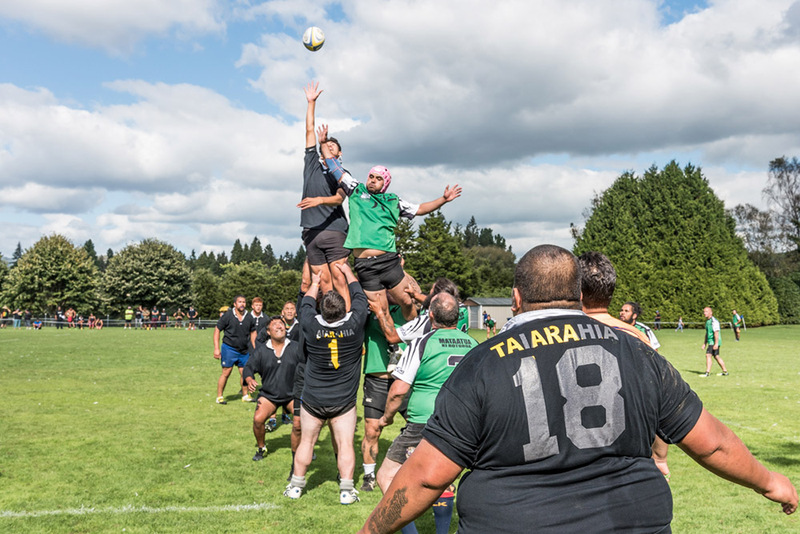 Nevertheless, its meaning goes well beyond the world of sport. 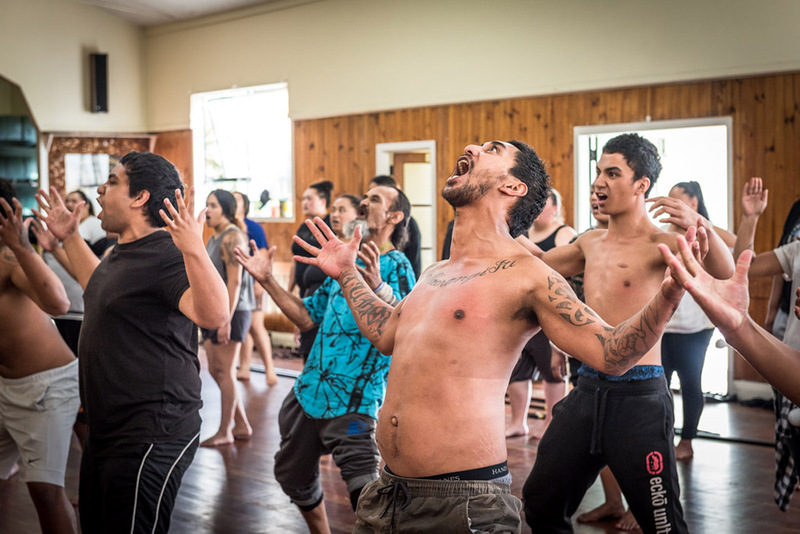 Being one of the most ancient, yet alive, Māori traditions, it is a way to express a wide range of feelings in several different occasions. 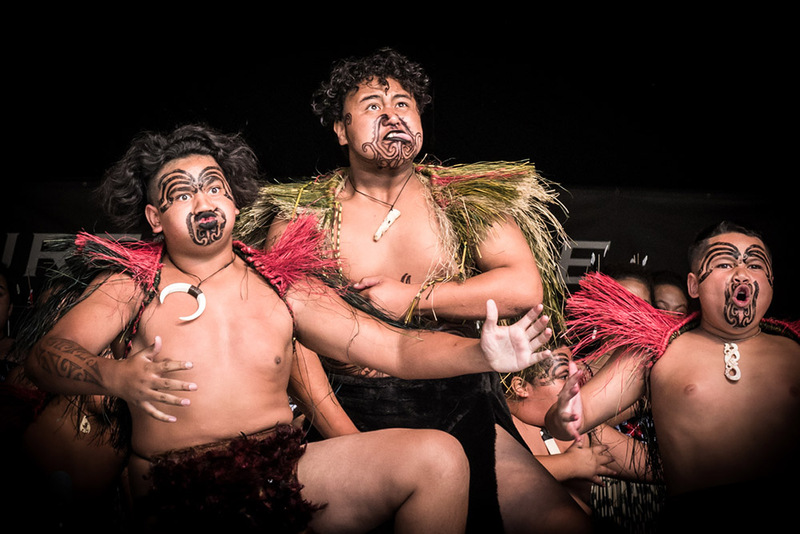 The haka is the warrior-like dance performance made famous worldwide by the New Zealand’s rugby team, the All Blacks. 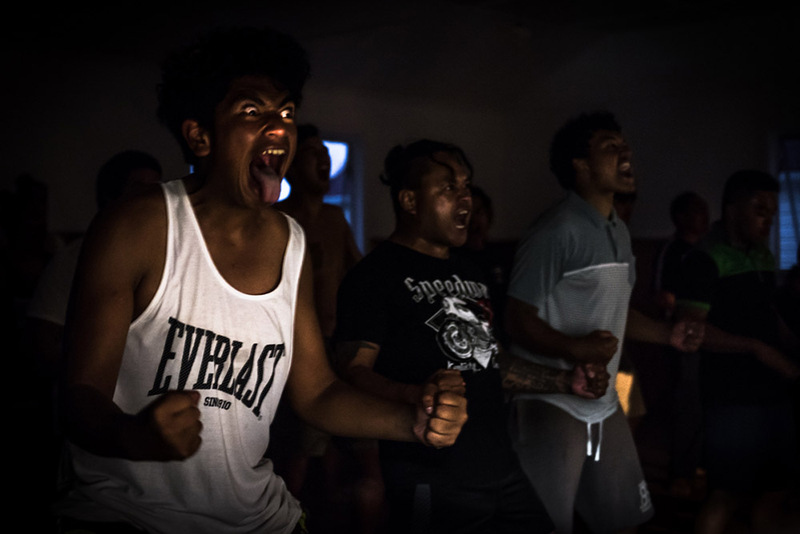 Nevertheless, its meaning goes well beyond the world of sport. 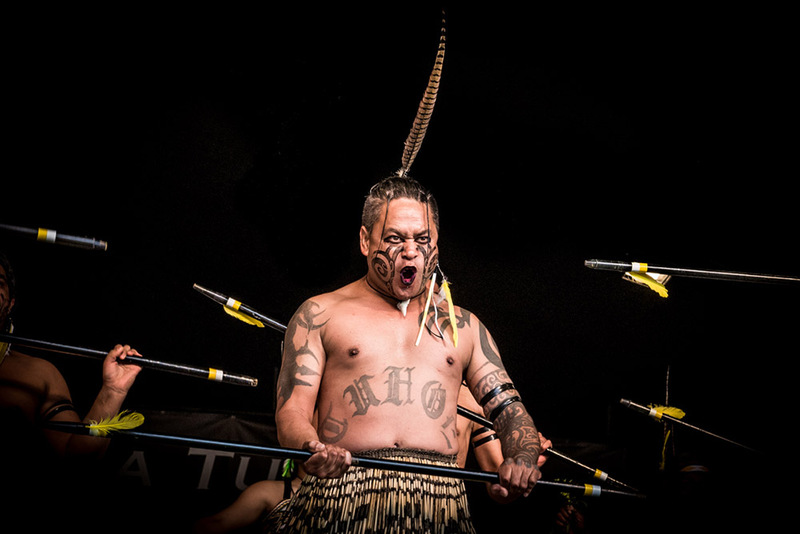 Being one of the most ancient, yet alive, Māori traditions, it is a way to express a wide range of feelings in several different occasions. 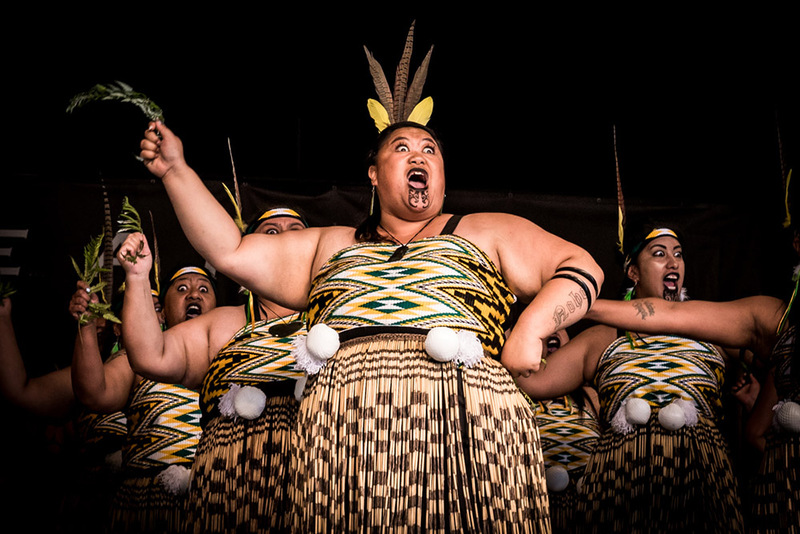 Traditionally, it was performed before engaging in a battle, to invoke the blessing of the gods and strike fear in the foes. 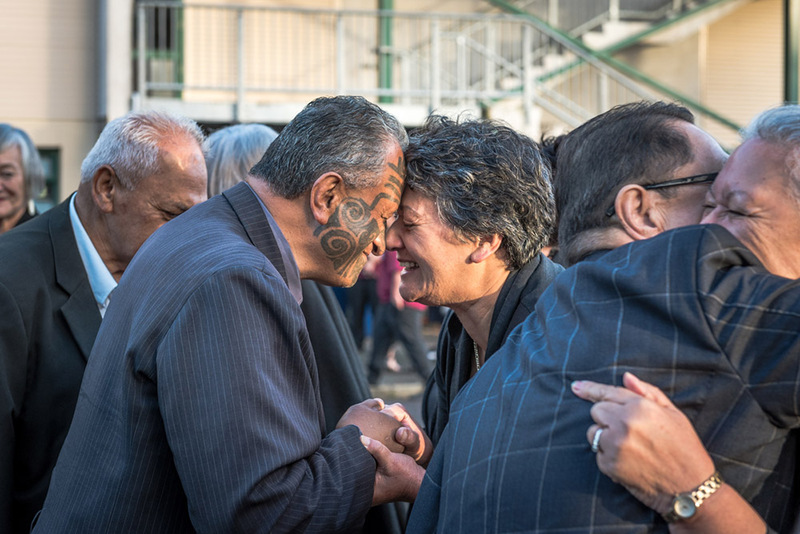 It also finds place in peaceful interactions, such as the reception of important guests, or to express grief, and a last goodbye, during a funeral. 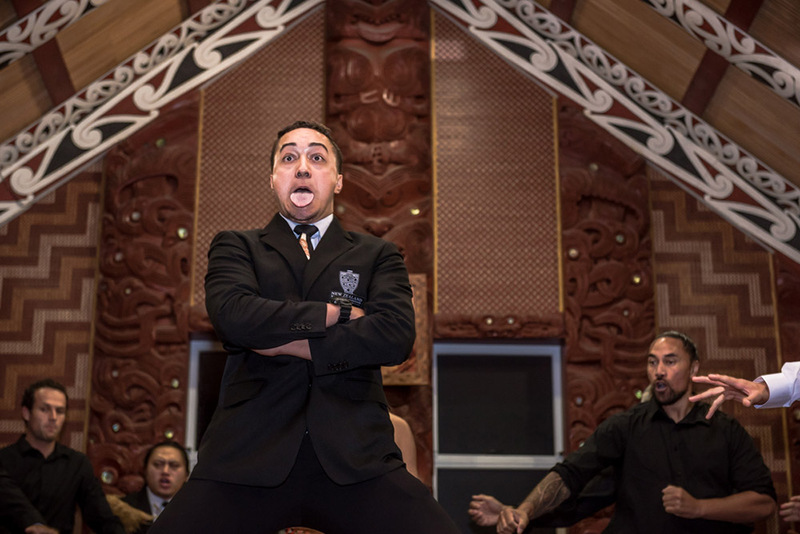 The haka can even manifest great joy, and be performed during a wedding, or in occasion of a great personal achievement.In the world of performing arts, it turns into the discipline known as kapa haka, a more choreographic act also involving singing. 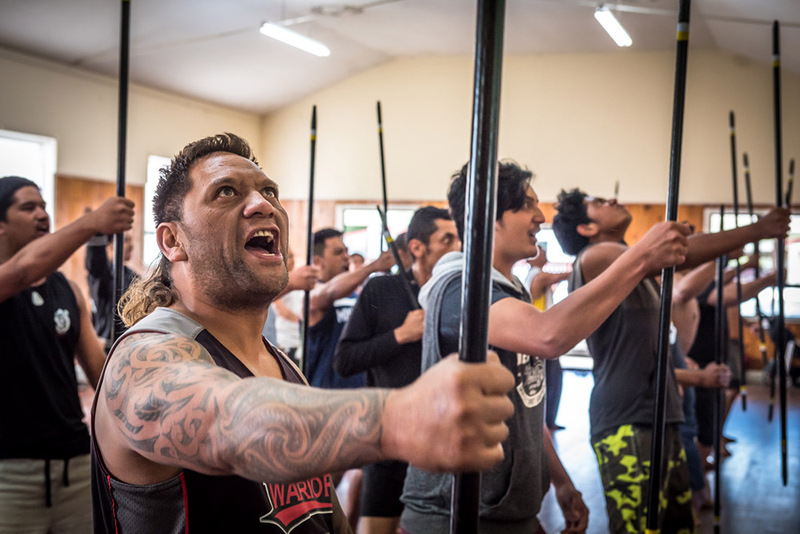 It takes place at any level of society, from schools to competitions on a regional and national base. 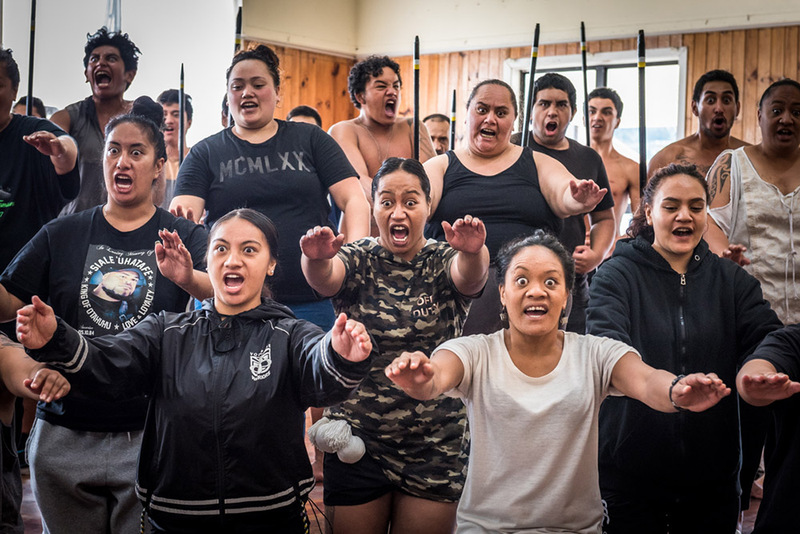 The most heartfelt, though, are the ones taking place within a Māori iwi, a group of families related by common ancestors. 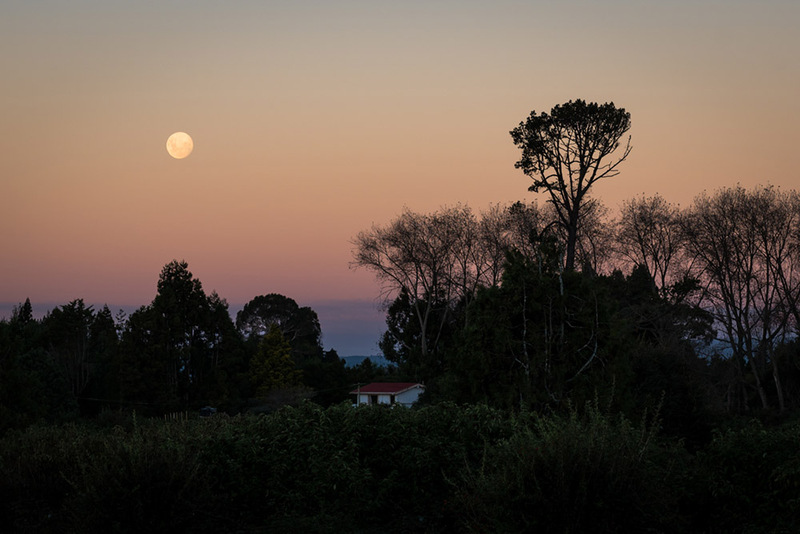 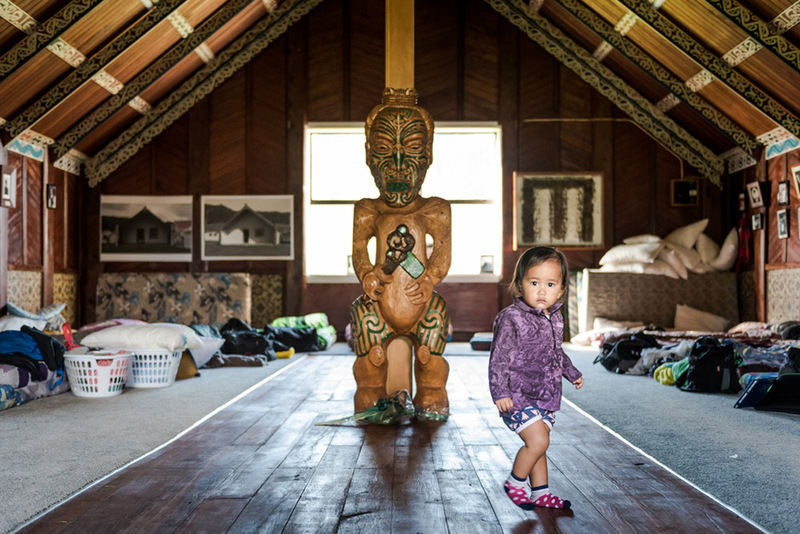 I have recently spent some time within the iwi of the Tūhoe people, who live in the lush region of Te Urewera, in the North Island of New Zealand. 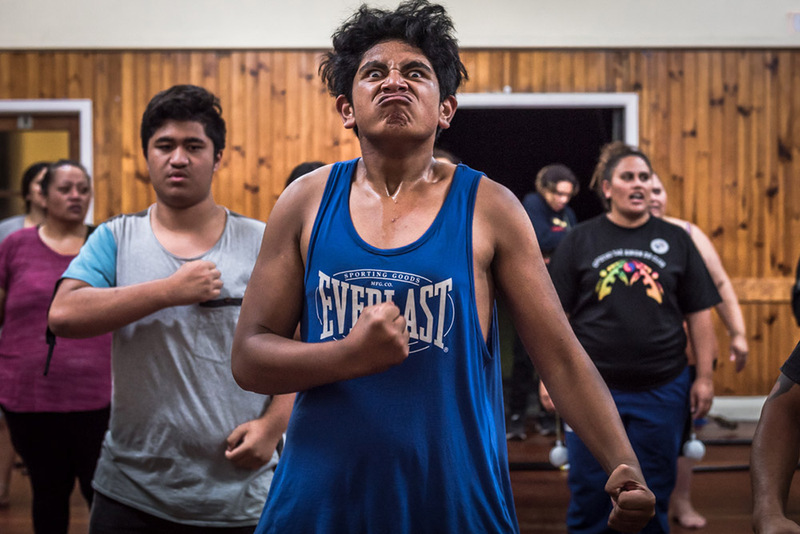 I followed the Taiarahia performing group in the preparation of the Te Hui Ahurei a Tūhoe, also known as Tūhoe Festival, an event during which the iwi celebrates its identity and strong roots with kapa haka and rugby competitions. 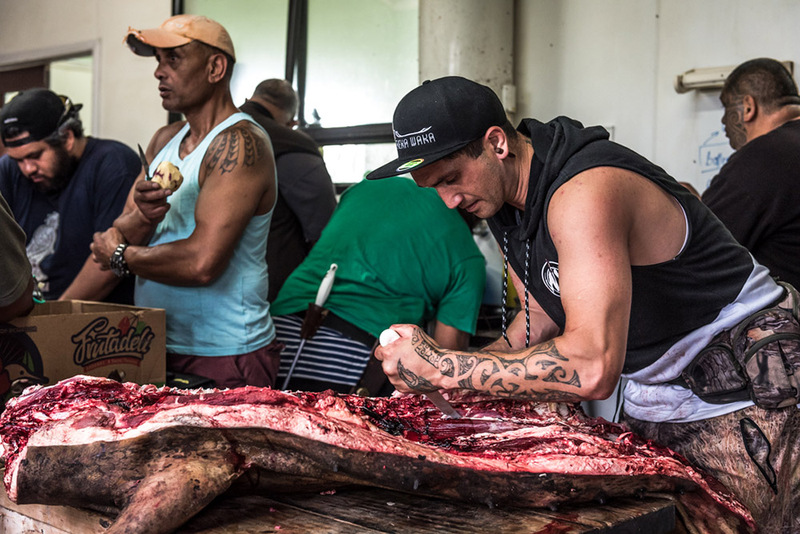 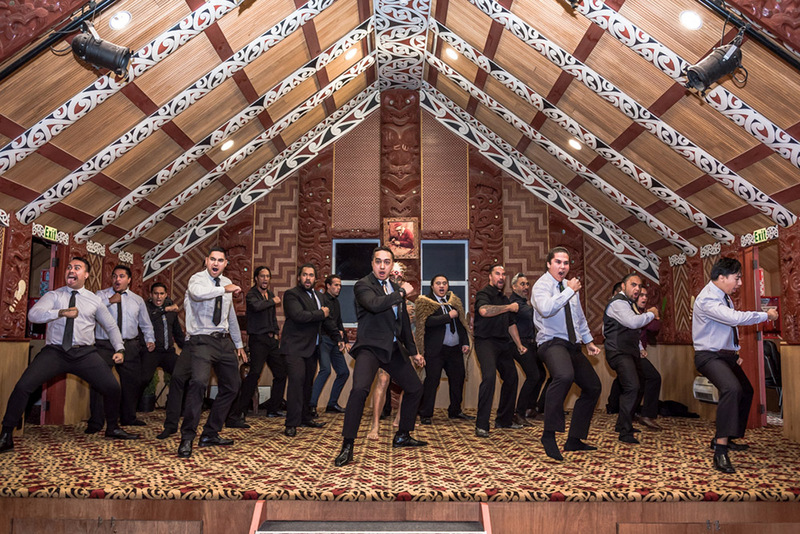 I participated in the daily activity of the team during the build-up to the event, following their intense trainings and sleeping together with them in their marae, the typical Maori meeting house where all social and communal events take place. 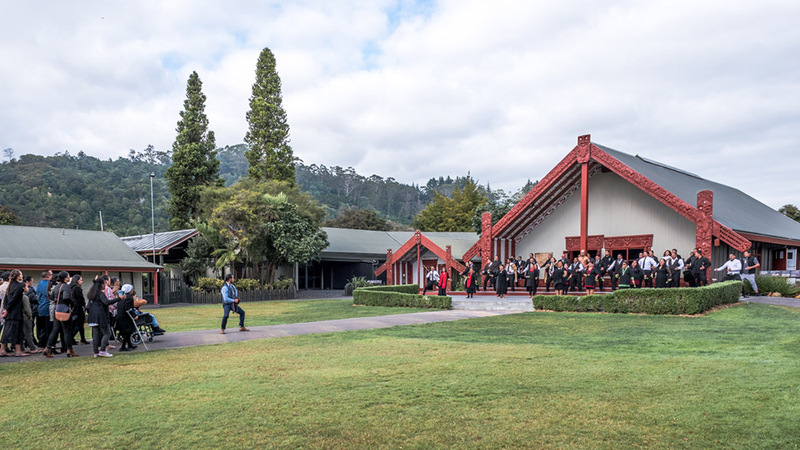 I also had the privilege of cooperating with the New Zealand Māori Arts and Crafts Institute, witnessing the graduation ceremony of the carvers and weavers fostered by the school, an event of pride and rejoicing, which started and ended up with jubilant displays of haka. 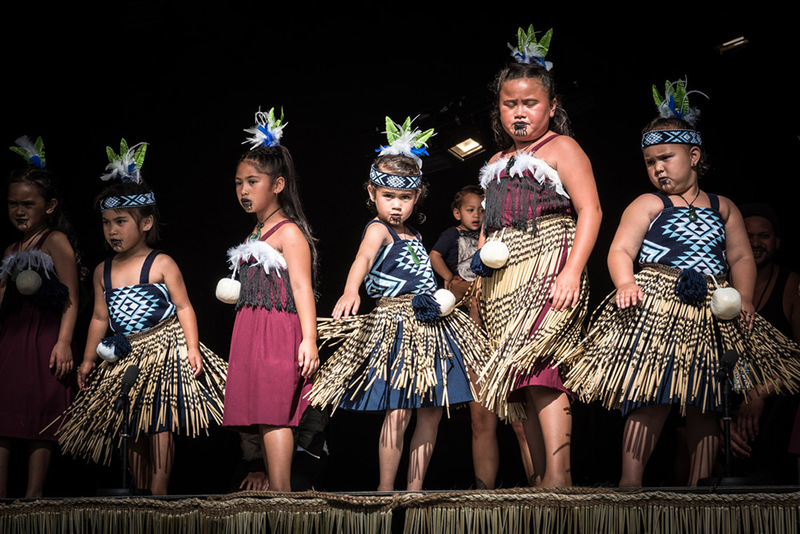 As for many native cultures around the world, the Māori found their heritage and beliefs endangered by colonialism and globalisation. 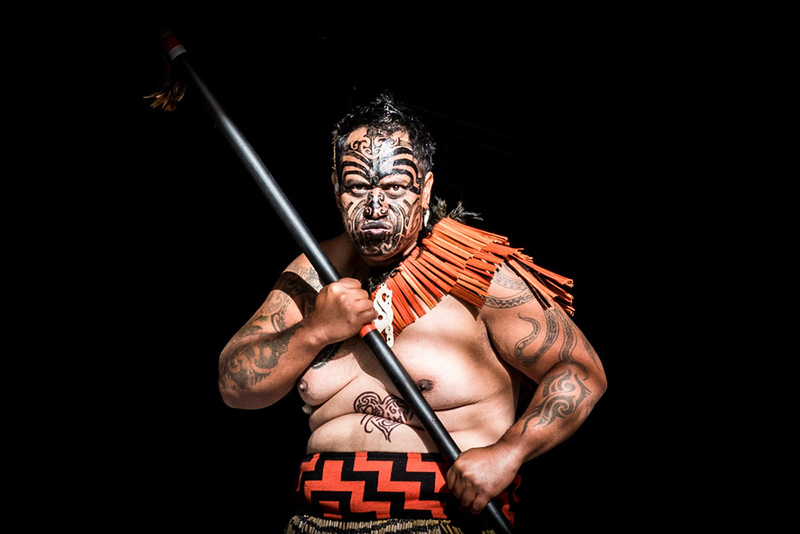 Nevertheless, being natural-born warriors, they fought back, and preserved some of their customs which link them tightly to Aotearoa, as they call New Zealand, their beautiful land.